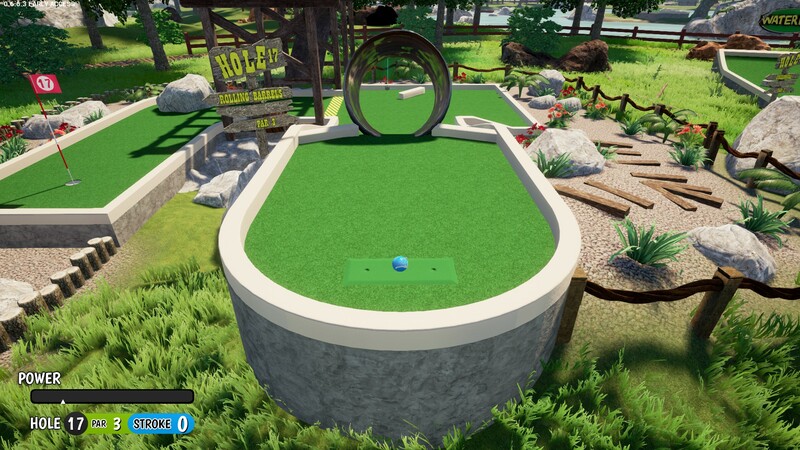 [0.6.6.3] A block on hole 17 of Waterhole is at a weird angle - Bug Report - PixelTail Games - Creators of Tower Unite! Is this normal? It looks really weird and pretty much forces you into the ditch on the sides. which block? the one in the middle at the bottom of the pipe? I don’t think it looked like that before, I remember it just being straight rather than at a 45 degree angle like in the screenshot.